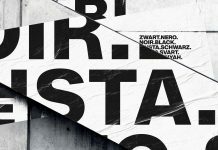 Neusa Next Pro font family by Mariya V. Pigoulevskaya of The Northern Block. 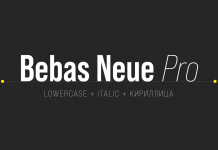 Neusa Next Pro, an extensive sans serif font family for advanced professional needs. 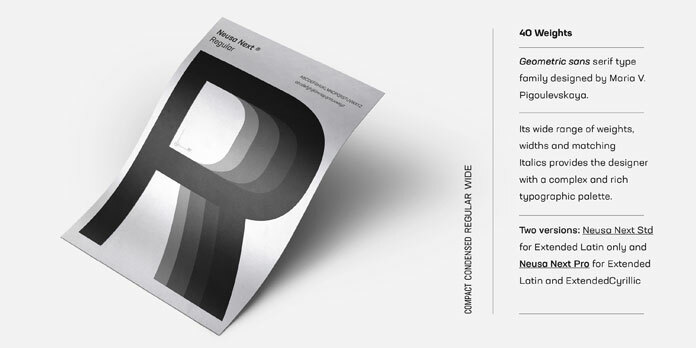 Designed by Maria V. Pigoulevskaya, Neusa Next Pro is a geometric sans serif font family that comprises 4 widths: Compact, Condensed, Regular, and Wide. Each width consists of 5 weights plus matching Italics. 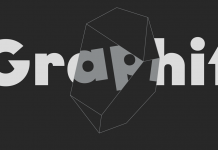 This family has been designed to give designers a more complex and rich typographic palette. 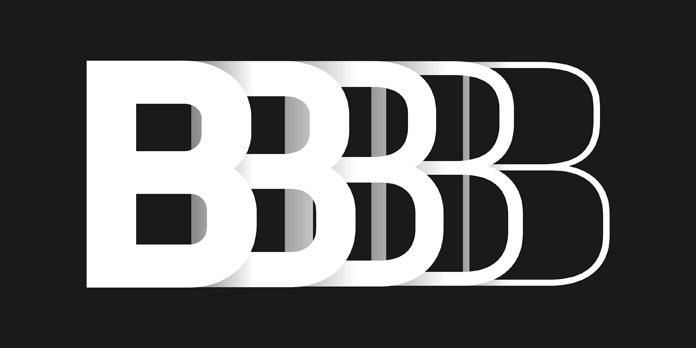 Created originally in 2012 as Neusa, the font was intended as a family with only condensed proportions. Today’s Neusa Next Pro expands the font family with three more widths: Compact, Regular, and Wide. Furthermore, the extensive character set also supports Cyrillic letters in addition to all Latin based languages. 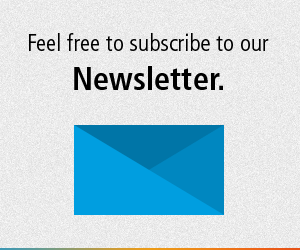 Get more information below or click on the following link. Please note, the complete family is currently on sale, only for a very limited time, on Fontspring. Feel free to download the family on Fontspring. 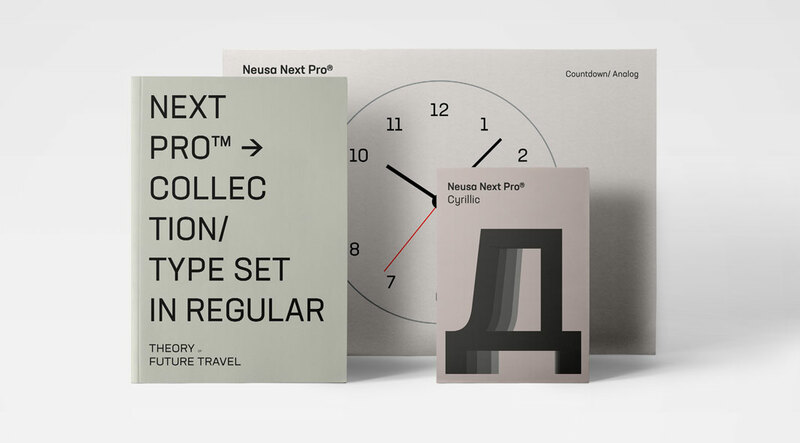 Neusa Next Pro, a geometric sans serif font family published by The Northern Block. 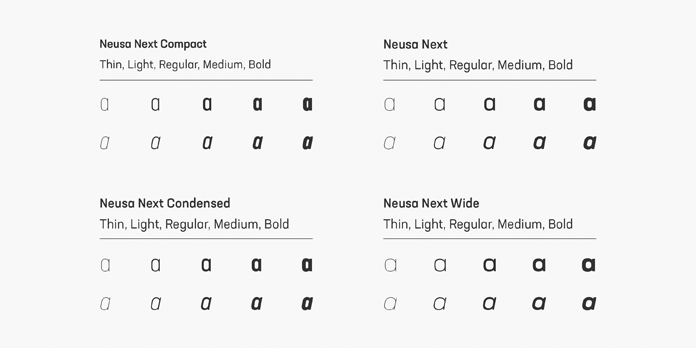 Here are some of Neusa Next Pro’s characteristic features. Equipped with 40 styles including 4 widths, 5 weights, and matching Italic versions, the Neusa Next Pro font family is a modern sans serif for highest professional needs. Its clean appearance is inspired by Swiss graphic design as well as magazine coverage about early space explorations during the 1960s. The extensive set of OpenType features includes several localized forms for Bashkir, Bulgarian, Catalan, Chuvash, Dutch, Macedonian, Moldovan, Romanian, and Serbian letters. In addition, it includes inferiors, superiors, fractions, case sensitive punctuation, and a stylistic set featuring space themed icons. The extensive character set supports all Latin and Cyrillic scripts. To know more about this exceptional type family, please follow the link below. 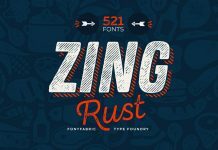 Check it out on Fontspring. 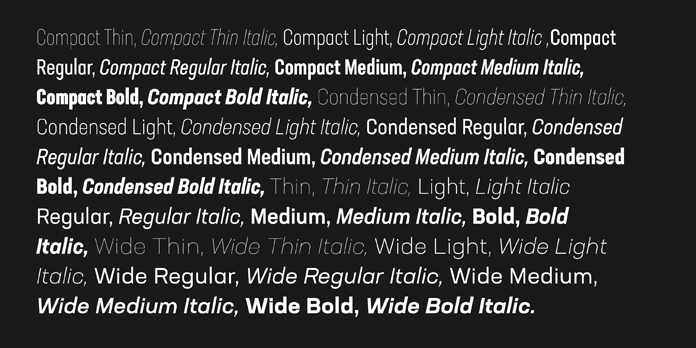 Compact, Regular, Condensed, and Wide. 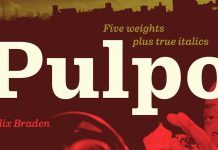 4 widths in 5 weights. 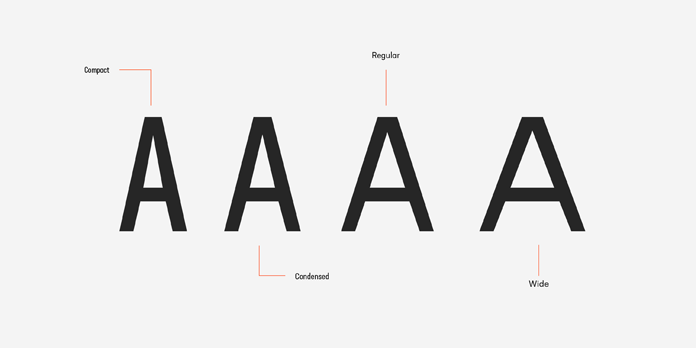 The uppercase letter “A” depicted in 4 different widths: Compact, Condensed, Regular, and Wide. 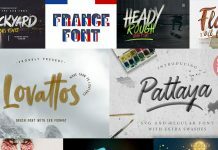 Some type samples in different styles. 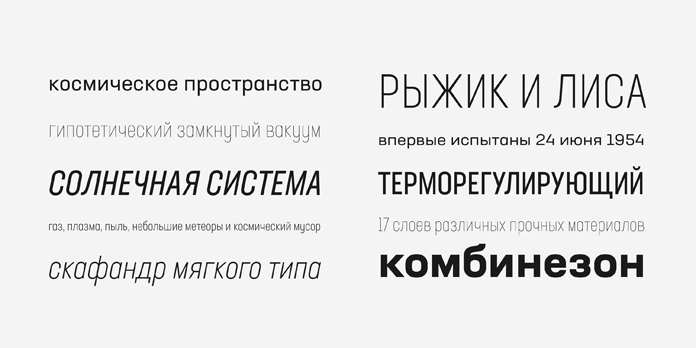 Neusa Next Pro comes with a set of extended Cyrillic letters. 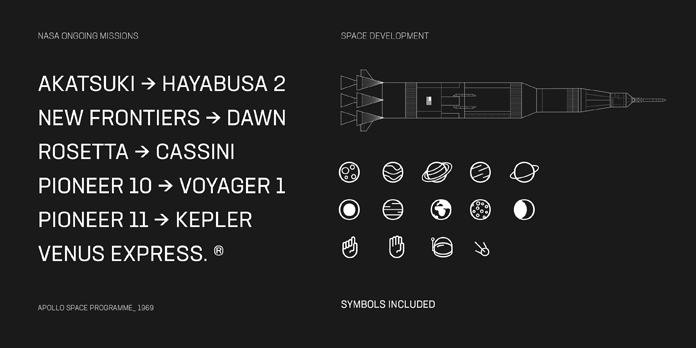 The clean and geometric typeface is inspired by Swiss design and the early space explorations. 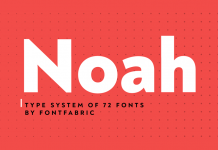 The family is currently available as introductory offer on Fontspring.